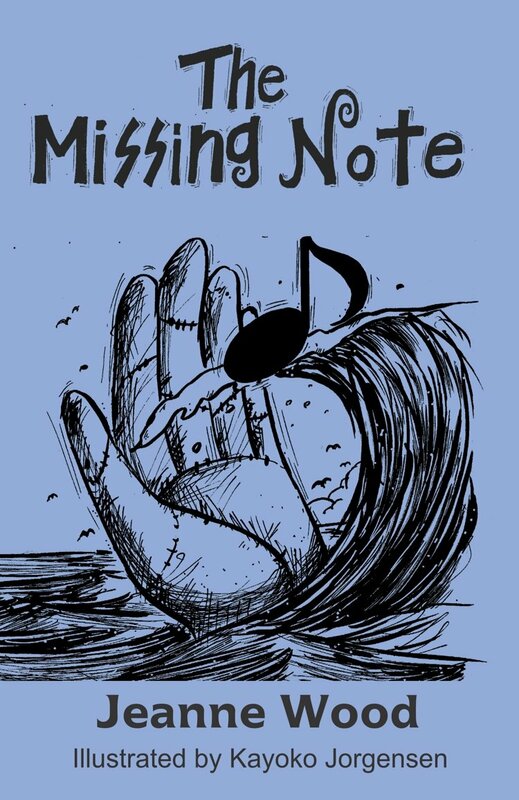 The Missing Note by Jeanne Wood portrays the heights of creativity, courage and caring in the Human spirit. 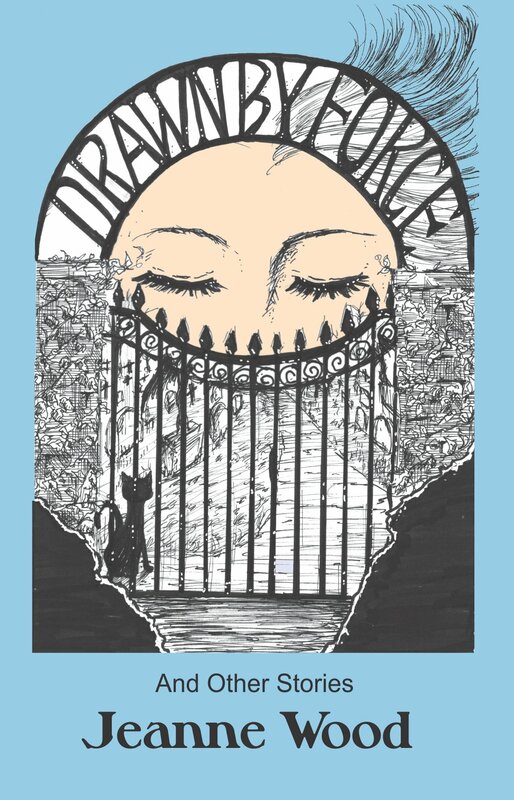 The story is set in a magical kingdom peopled with poets, writers, composers, musicians and artists, where a small village in the south of France is the scene of events both fantastic and deeply realistic. It begins with a wild and strange riddle and continues with a vision of how Humanity can establish a paradise on Earth. Growing up and living her entire twenty-five years in Paris, Sarah is preparing to move to America where her husband, Nicco, has a partnership in an Import-Export Wine business in San Francisco, California. Nicco has already moved to San Francisco, leaving Sarah behind to finish packing and ship the rest of their belongings. Sarah soon starts seeing and experiencing strange things happening. This follows her to New Orleans and on to San Francisco until a mystery that happened over fifty years ago is solved. 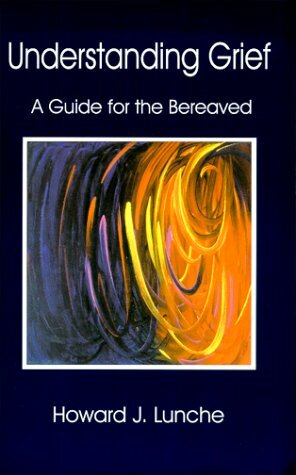 Understanding Grief, A Guide for the Bereaved by Howard Lunche is a response to the all too common ignorance and misconceptions about grief that are encountered in American society. It begins by providing a practical framework by which to view grief, and follows with essential information about common grief reactions, the necessity of mourning, and circumstances in which professional help is advised. Is the past helping or haunting you? Have you learned from mistakes or do you repeat them? 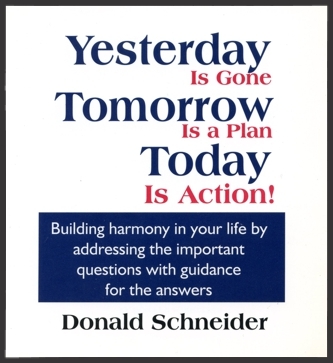 Why don’t your plans succeed more often? Learn to live a life of harmony by using the action ability that God has given you. Take advantage of the talent and uniqueness that only you possess. Build your life with action steps for a promising and hope-filled future. Take action today! Whatever Happened to Professor Coyote? Whatever Happened to Professor Coyote? 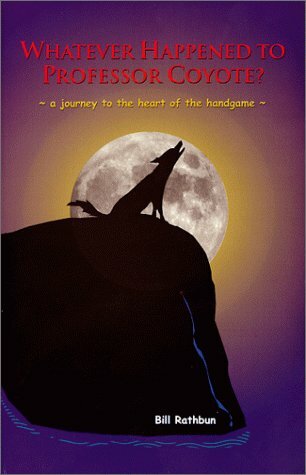 a journey to the heart of the hand game by Bill Rathbun. In this one-of-a-kind book, the author takes the reader on a journey to the Heart of the Handgame, the fascinating gambling game of song and power known by various names and played by many Indian tribes. Part myth, part mystery, and part song-book, Whatever Happened to Professor Coyote? teaches the Hand Game through stories and songs. More, it carries the reader through ceremonies and sacred dances, culminating in the Bear Dance where, every year, tribes of human-people and animal-people learn to get along with one another. Adventure/mystery story and anthropological source material combined, this book carries the reader on wings of myth and song, moving back and forth through ordinary reality to magical moments, singing in Indian time. Zoe Ann explains the road she and her husband have traveled in the course of raising their daughter, Stephanie. During the last six years a lot of time and energy was spent in exploring the special education maze, attending regular doctor visits, and enduring two hospitalization stays. In between, time and attention was also due their son who is three years older. Net proceeds of the sale of this book benefit congregational renewal through the Lazaruz Project. Mike Simpson, Convener of the Lazarus Project, has been the Pastor of First Christian Church in Greensboro, North Carolina since 1992. Desert Angels by Cynthia Lane Westland is the product of a series of celestial dreams. 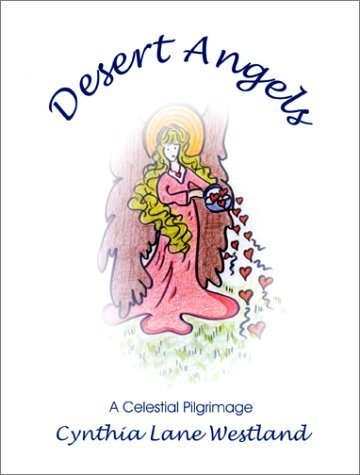 In the Fall of 1998, over an eight-week period, angels appeared to me in a desert setting to convey messages from the ethereal world. These nocturnal visits, set to the rhythm of poetry, became the basis of the book and my on-going spiritual journey. The messages are expressed in poetry, guided by the angelic voices in my dreams. They urge us to believe in the miracles of life, love, the unseen, and the impossible. Healthspan by O. Jack Woodard, Jr., M.D. and Genevieve Johnson Woodard skillfully interweaves significant scientific breakthroughs in nutrition, psychoneuroimmunology, and energy medicine with historical perspectives on health, disease, and healing, astonishing case histories, one in the patient’s own words, and stories of the results of applying Healthspan principles in the Woodard’s own lives during times of both triumph and tragedy. The essential uniqueness of Healthspan is that it is truly holistic and, at the same time, eminently practical. 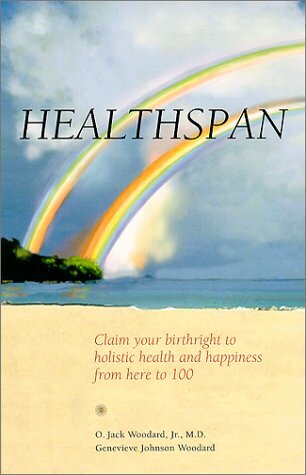 It describes the approach to the 100-year healthspan on all levels of life: physical, mental, and spiritual. (Nothing less will work.) The genius of the book is that it tells how to do all this while confronted by the realities of our time-urgent, noisy, overscheduled, overstressed, and frantic culture. Then comes the crowning achievement: practical instructions on how to have fun while claiming a fabulous birthright!